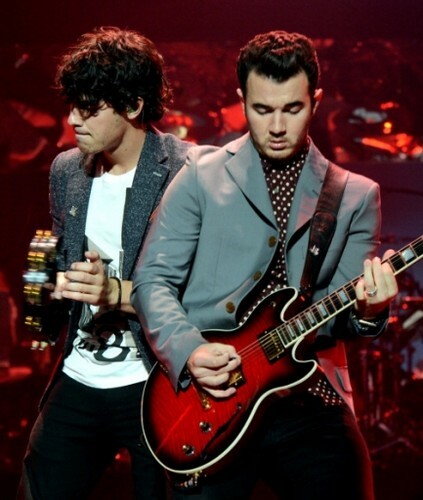 Live at Pantages Theater - 11/27. . Wallpaper and background images in the The Jonas Brothers club tagged: jonas brothers 2012. This The Jonas Brothers photo might contain guitarist, guitar player, and concert.